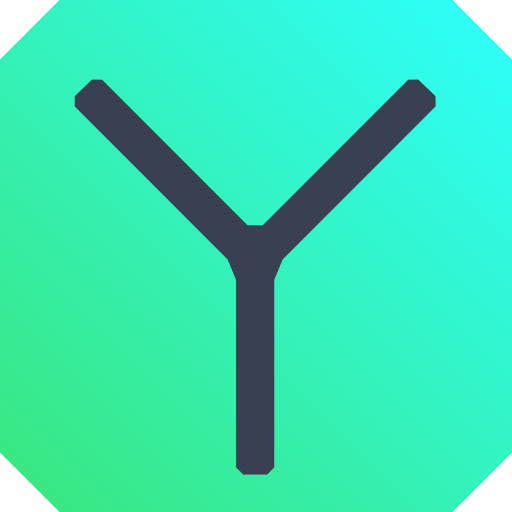 Yardly offers recurring services ranging from one month to season-long orders. For Lawn Mowing, we offer either Weekly or Bi-weekly services. For Snow Removal, we offer a Monthly Snow Removal service.